Are you one of our awesome distributors? 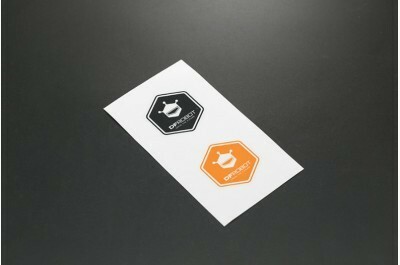 Let everyone know with this window sticker! 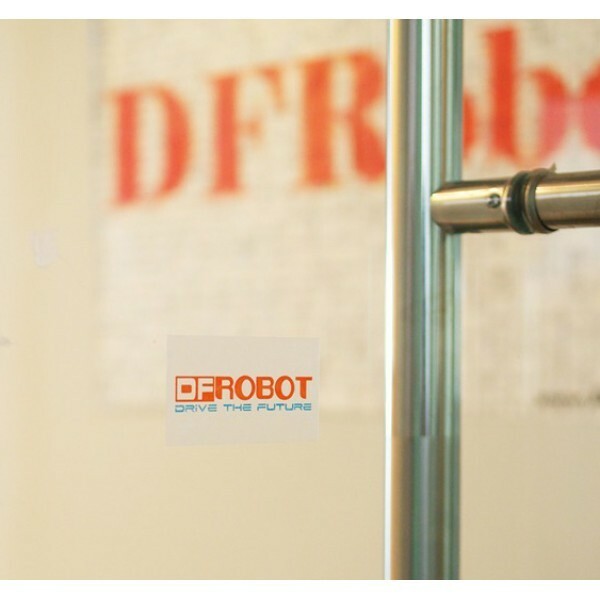 This sticker on your storefront will let everyone know there are DFRobot goodies inside. 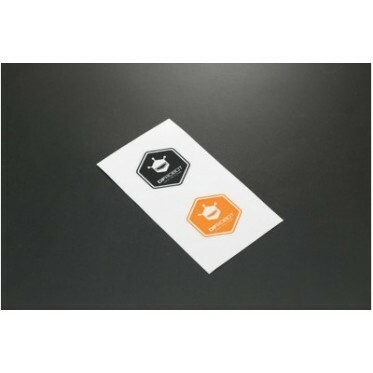 Even if you're not a distributor feel free to throw one on your car, robot or computer monitor for a little extra geek-cred.